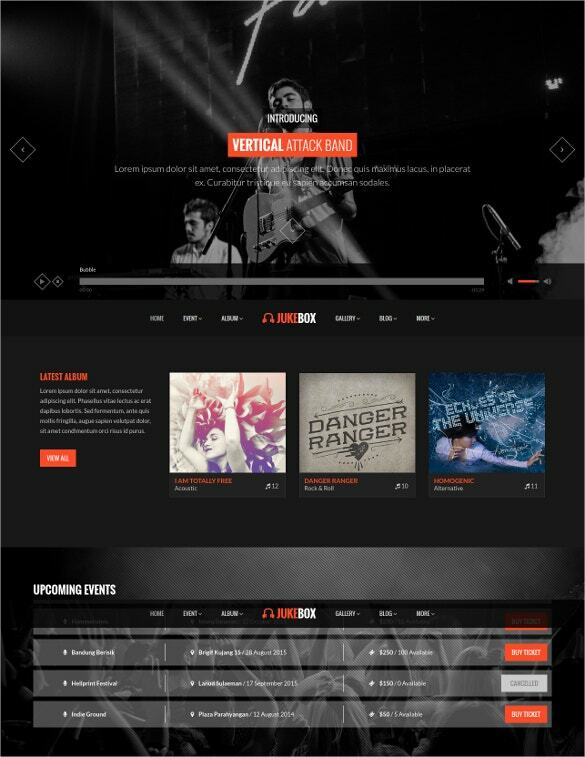 Go trendy with our latest music PHP themes and templates that are sure to attract likeminded music lovers to your site. 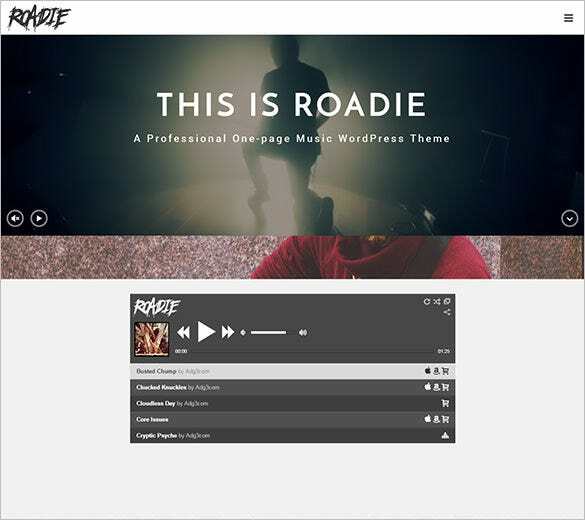 Our templates will help you design your own site very quickly, without having to start coding from the scratch. 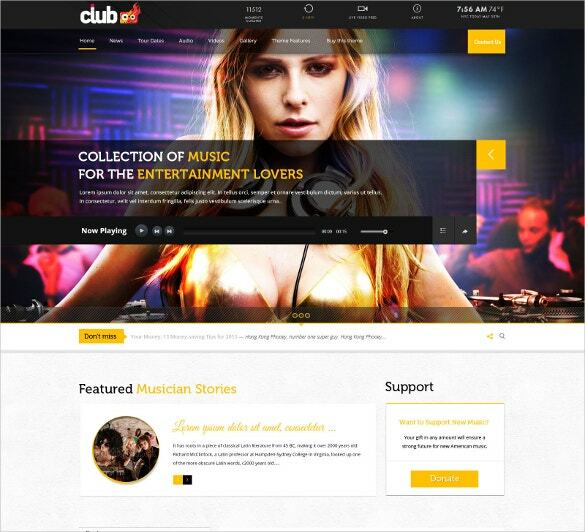 You can use these templates to create online community where users can suggest better ways and solutions for further improvement in future. 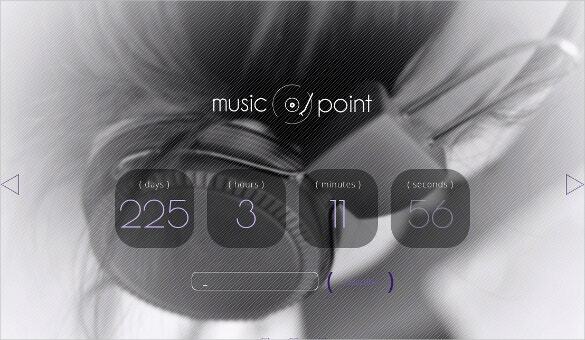 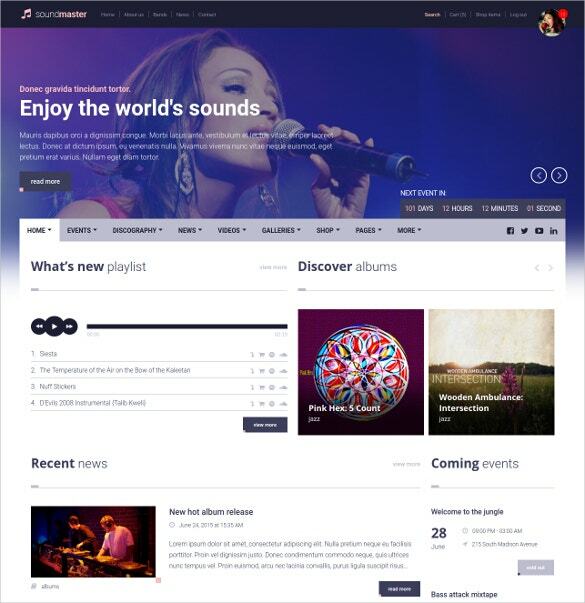 You can also see Music Bootstrap Themes. 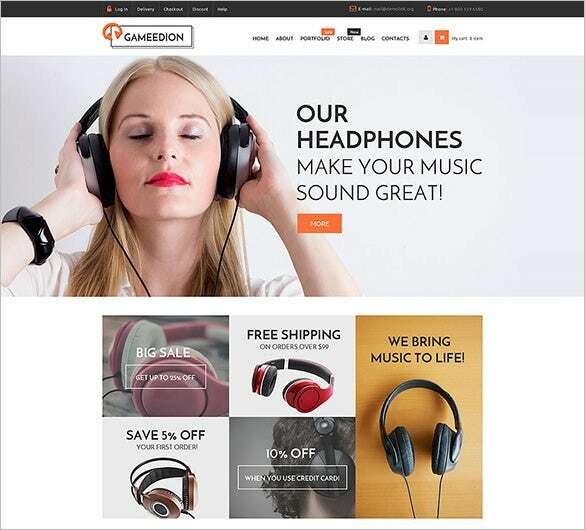 Featured with tons of HTML short codes and plethora of custom elements, Premium WooCommerce Music PHP Theme can help you build a premium quality website. 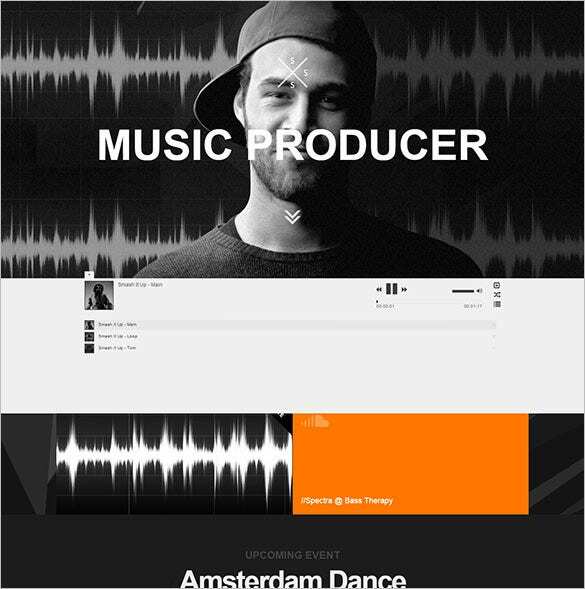 The plug-in, add-on, display ready images, fonts, background images etc. 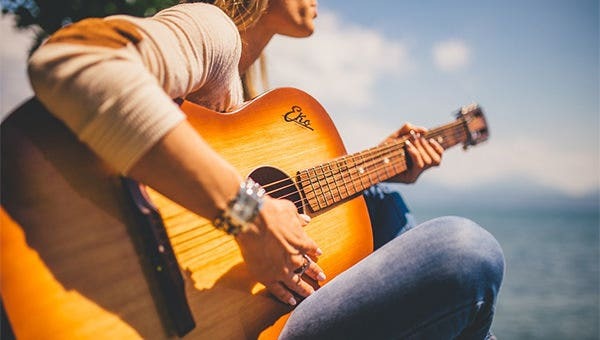 are other added features. 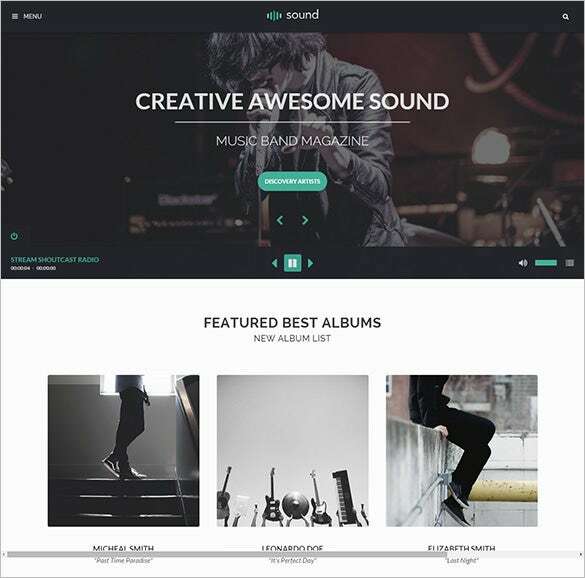 Create a trendy website on music with Premium Sound, Music PHP Theme. 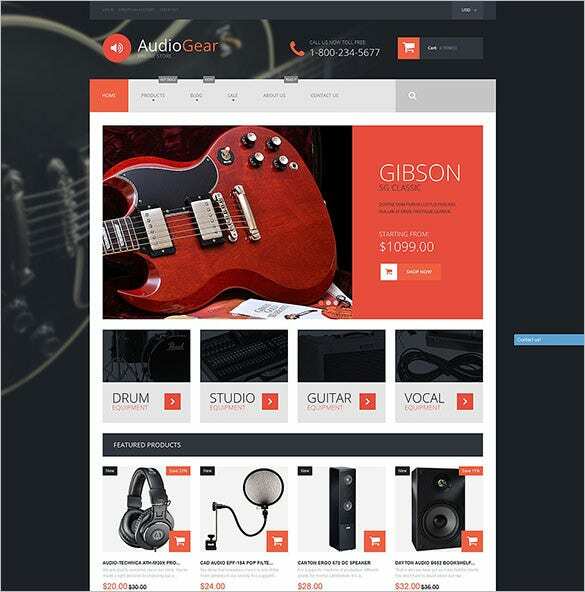 Advanced HTML coding with latest display ready images, variety of widgets, add-on, plug-in, standard bootstrap framework makes it a simple and smooth template for working on. 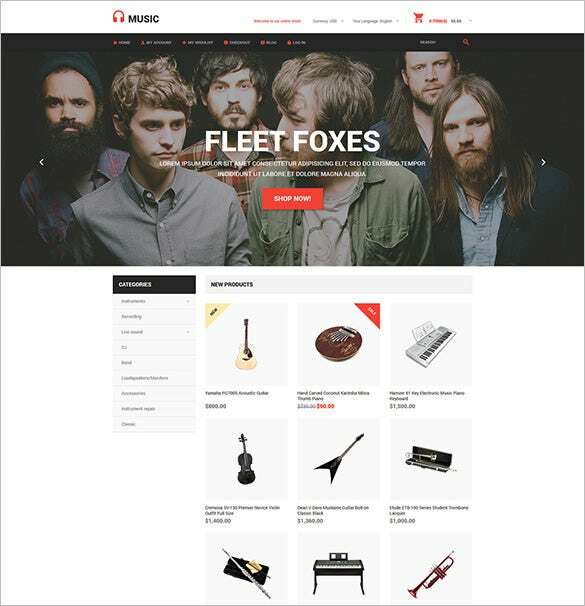 For a fully responsive website, use the Music Gear Store Magento PHP Theme coded with advanced HTML and CSS. 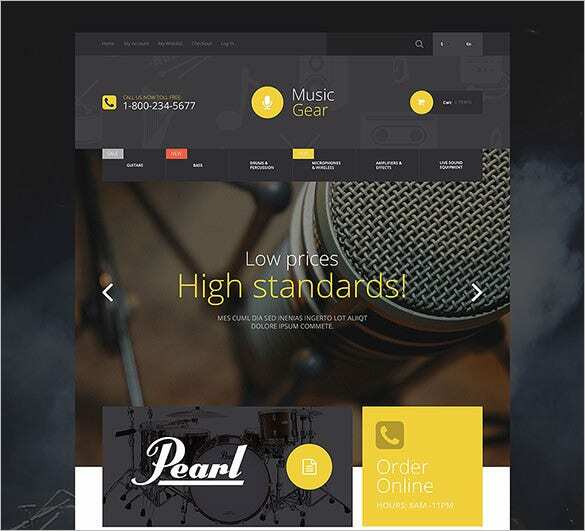 Pre-defined styles, colours, rich typography, Bootstrap based design; multiple layout styles make it a favourite for the designers. 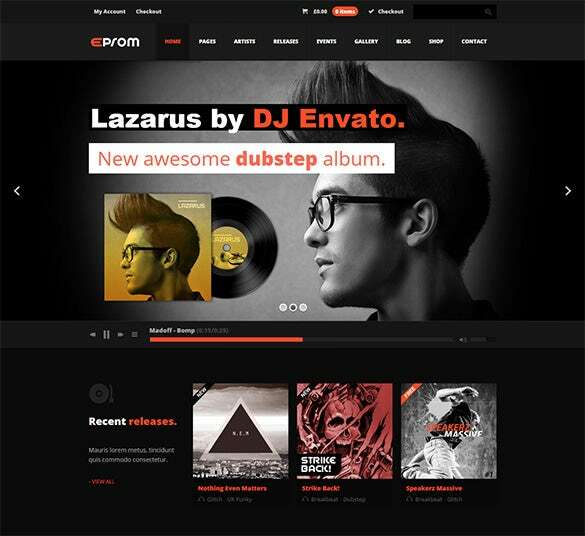 Get 100% responsive website with Eprom WordPress Music PHP Theme. 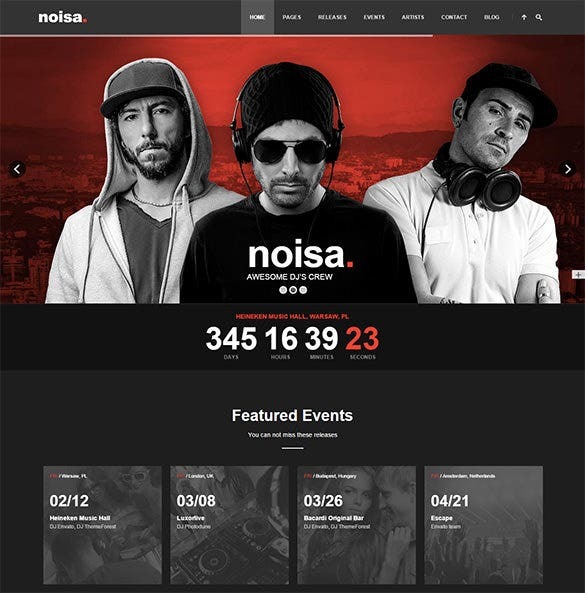 It has cross-browser compatibility with pre-defined layouts with smart colour and font choices to get a comprehensive documentation of the website. 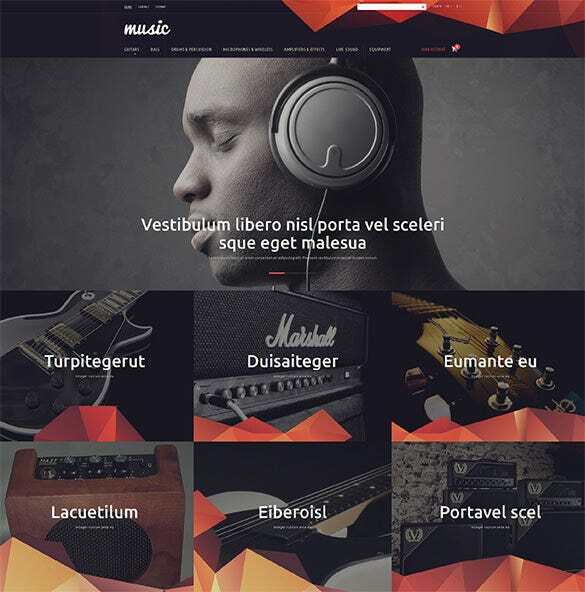 Create an exclusive music website with Amazing Music Store Magento PHP Theme which offers advanced HTML coding along with multiple colour, font, layout style, display ready images, custom widgets, filters, sliders, headers and much more. 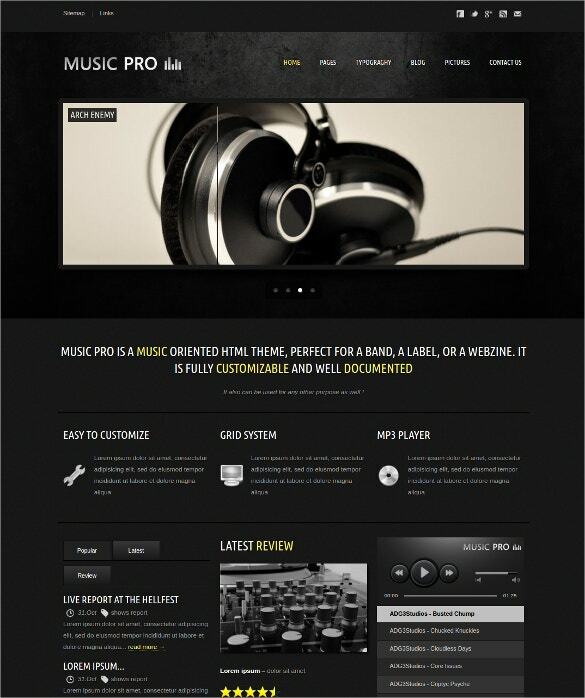 Make your online presence count with Professional One Page Music PHP Theme. 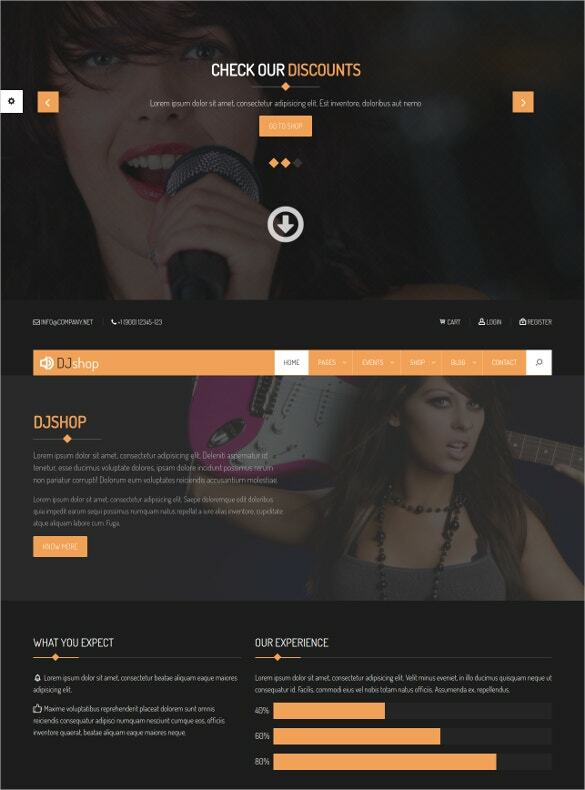 choose from the multiple layout style and pre-defined colour sets along with easy management tools and bootstrap based framework to make an user friendly interface. 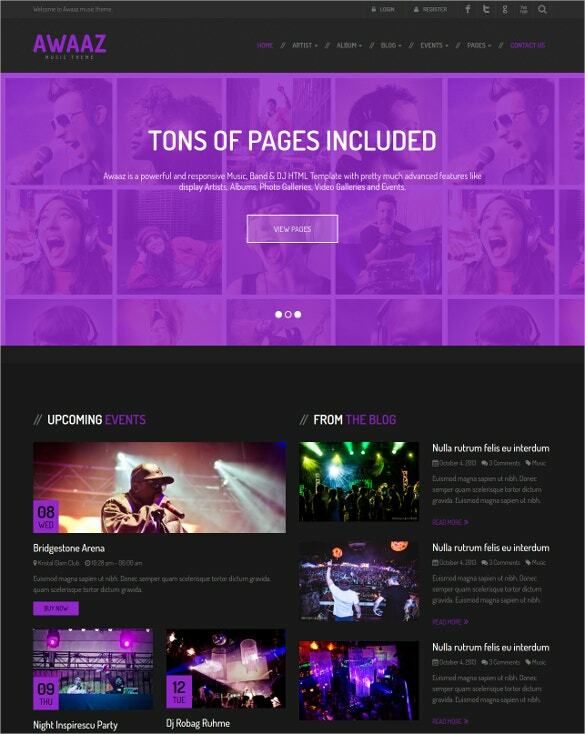 Download our premium quality templates and with every download you will avail cool features like powerful plugins, tons of HTML short codes to build elements for your site, support by a dedicated team and a lot more.